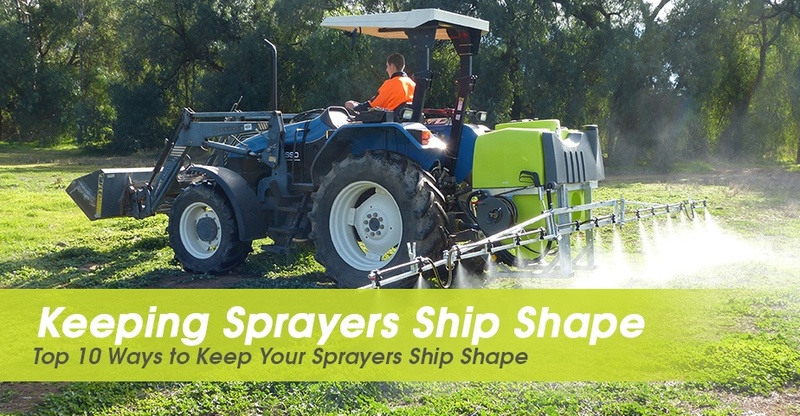 Here’s the top 10 ways to keep you sprayers ship shape. This will ensure that your equipment will last longer and minimize non-periodical expenditure for maintenance. Moreover, this will add more value to your investment.